At ISP Supplies, we have expanded our customer support options to include access to our full-time dedicated support staff. If you are having trouble with a product you purchased from ISP Supplies or any other vendor, we are standing by ready to give you the assistance and technical expertise you need to be a success. 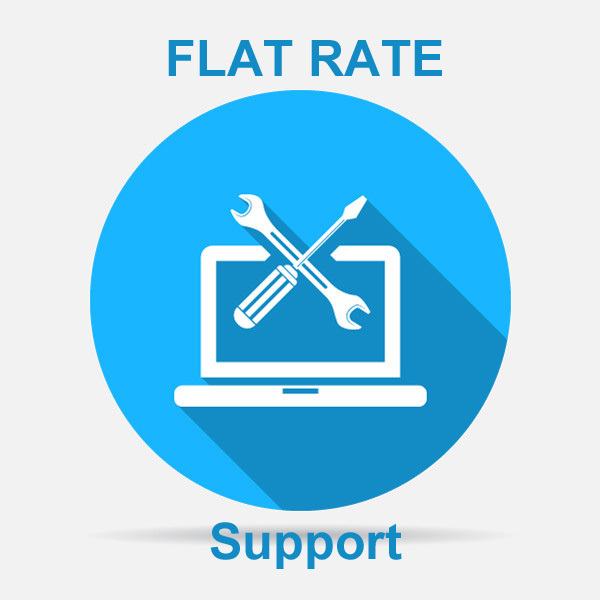 Our support rates are structured for the occasional user and those that wish to employ our certified technicians for ongoing network upgrades and maintenance.